a Melbourne icon that must live on through time. 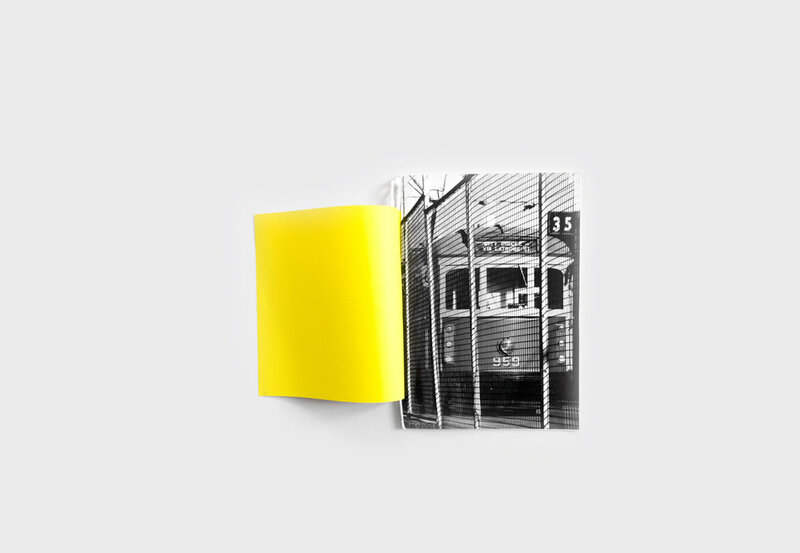 This handcrafted photographic zine celebrates the charm and beauty of W-Class trams that were seen in 2015. They were such an icon that makes Melbourne the city it is today. 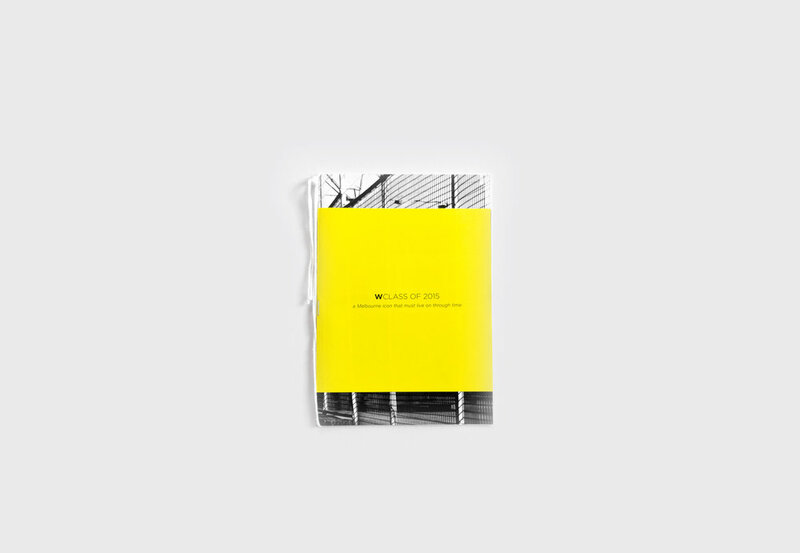 Inside this photographic zine, there are a few surprises awaiting to be discovered. 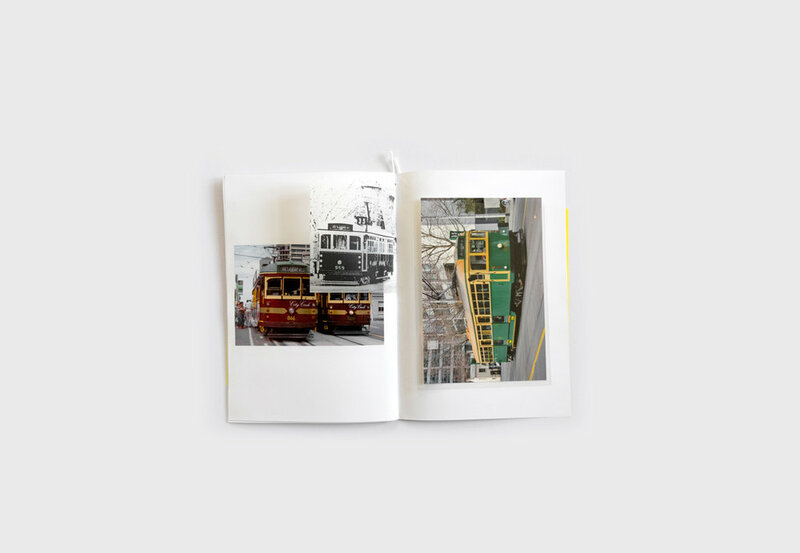 The image quality is not made to perfection to reflect the rich history of these iconic trams—the zines were printed out from a faulty laser printer that adds a rustic touch to the images.